Summary: Bread baker working with long fermentation and natural leavened doughs. We aren't necessarily looking for someone with experience or qualification, however commitment, attitude and positivity are great attributes we would want from the people we work with. 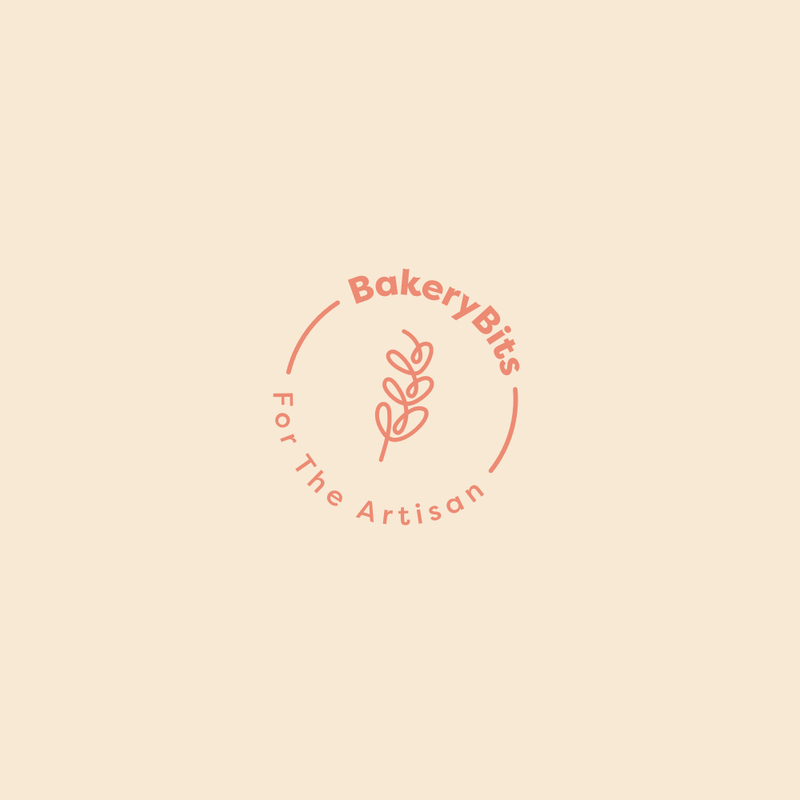 As we are a small, young business there will be opportunities to work right across the different bakery disiplines and to progress with us as the business grows. You will need to be available to work at the weekends, be physically fit and able to work on your feet for long hours and in return we will be offering you a competetive salary with regular wage reviews.